Intermedia Group Inc. sells and supports Dell, HP and Lenovo products. 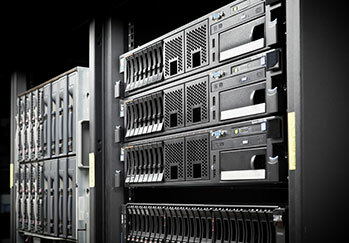 We offer all major business product lines and we can furnish any computer hardware, software or accessories you may need. IGI has solid vendor relationships with several of the largest technology providers on the market, which means that not only can we get you what you want, but we can install it for a reasonable price. If you have any questions please feel free to contact a sales representative for more information.